Sector 62 is a prime location in Noida, and is among one of the well-planned sectors of the city. Property in Sector 62 Noida has seen a boom due to its central location and number of amenities in the surrounding areas. Sector 62, Noida, houses famous local Universities like IIM Lucknow's Noida campus, ICAI, IMS, Jaypee Institute of Information Technology, etc. It has also emerged as a major hub for multinational firms like PineLabs, Samsung, Barclays Shared Services, IBM, and more. There has been an increase in the demand for residential projects in Sector 62 Noida . Antriksh Valley is a leading residential property in the area. 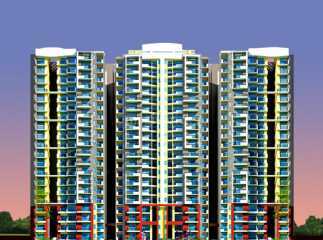 It offers 1 BHK, 2 BHK, 3 BHK, and 4 BHK apartments ranging from 575 sq. ft. to 1890 sq. ft. Antriksh Valley price starts at just INR 20.41 lakhs. 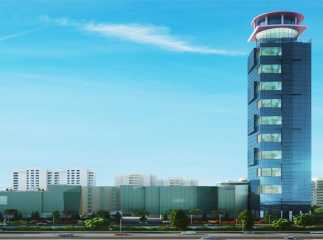 The Iconic Corenthum is one of the popular commercial projects in Sector 62 Noida . The project has office spaces ranging from 200 sq. ft. to 2330 sq. ft. starting at Rs 18.5 lakhs the price of Iconic Corenthum is highly affordable.